The Tax Cut Jobs Act of 2017 changed the landscape for charitable giving. 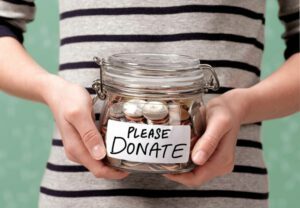 While charitable giving has never only been motivated by tax deductions, those deductions have been an important part of the planning process and have often defrayed significant portions of the costs of donating. That has all changed. However, some creative tax planning can still salvage those donation tax benefits.